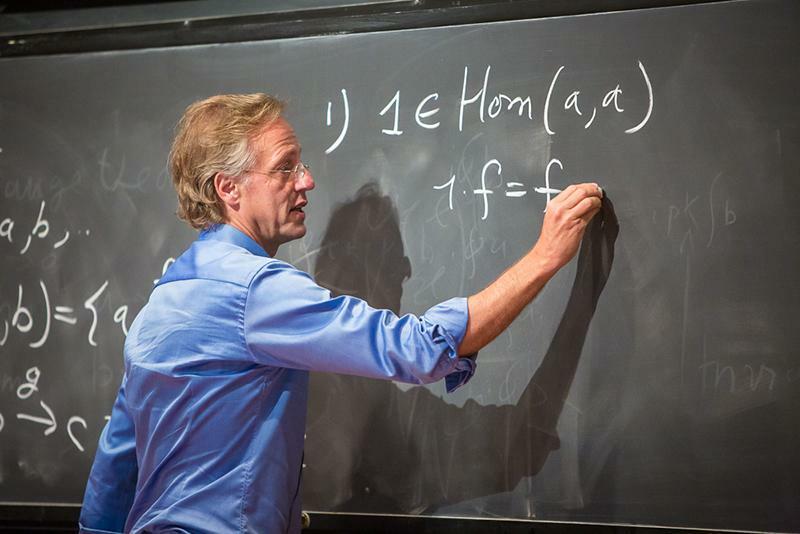 The Princeton Center for Complex Materials (PCCM) and the Princeton Center for Theoretical Science (PCTS) are proud to present the annual Princeton Summer School on Condensed Matter Physics (PSSCMP). The program is open to graduate students and postdoctoral researchers in the sciences.This summer school is unique in that the organization of all programming is conducted by graduate students and postdoctoral researchers, with only modest faculty oversight. The summer school is a condensed matter physics education program that focuses on theoretical and experimental research of quantum many-body systems. The theme for 2018 is “Quantum Dynamics,” which will provide researchers an exposure to the frontier progress of quantum dynamics, from quantum aspects of black holes, atomic-molecular optics and promising applications in quantum information, among many other areas. Lectures are of pedagogical aim and the program is open to graduate students and postdoctoral researchers in the sciences. The PSSCMP 2018 program will take place at Princeton University from Monday, Aug. 6 - Thursday, Aug. 9, 2018. Please check back for forthcoming details regarding the 2018 program.